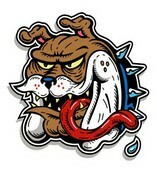 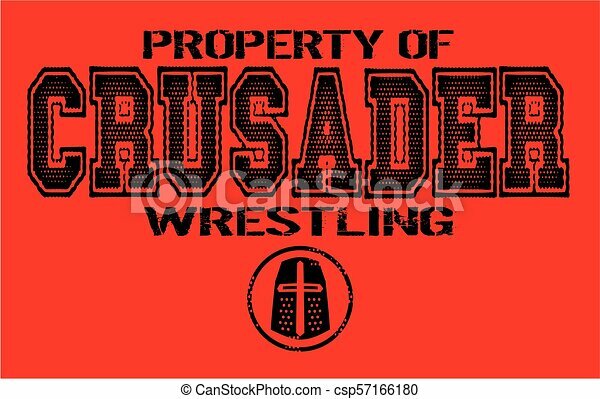 Distressed property of crusader wrestling team for school, college or league. 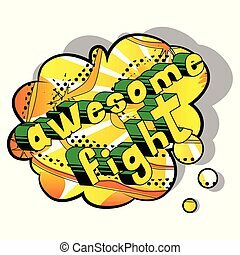 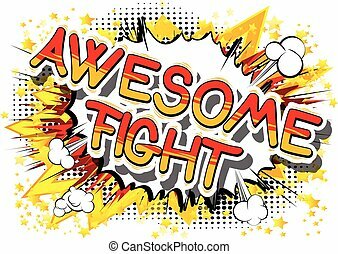 Awesome Fight - Comic book word on abstract background. 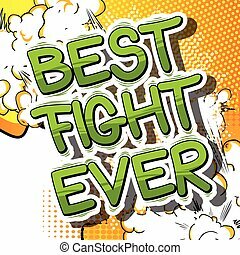 Best Fight Ever - Comic book word on abstract background. 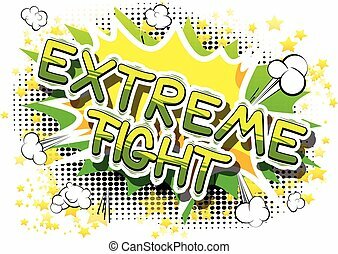 Extreme Fight - Comic book word on abstract background. 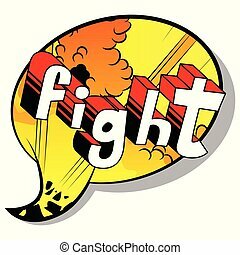 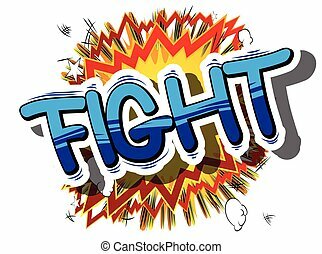 Fight - Comic book word on abstract background. 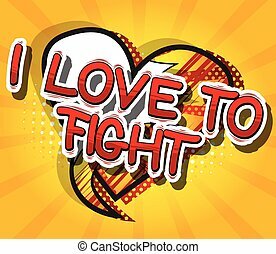 I Love To Fight - Comic book word on abstract background. 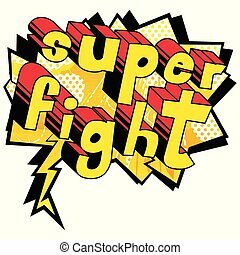 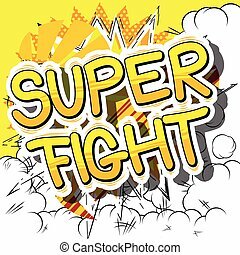 Super Fight - Comic book word on abstract background. 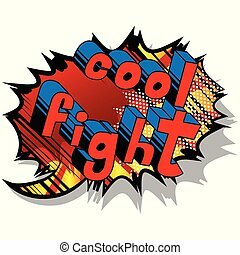 Cool Fight - Comic book word on abstract background. 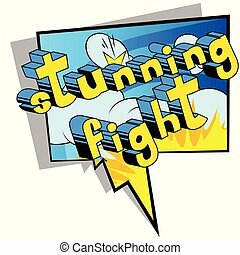 Stunning Fight - Comic book word on abstract background. 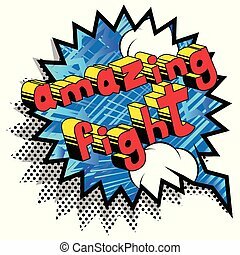 Amazing Fight - Comic book word on abstract background.